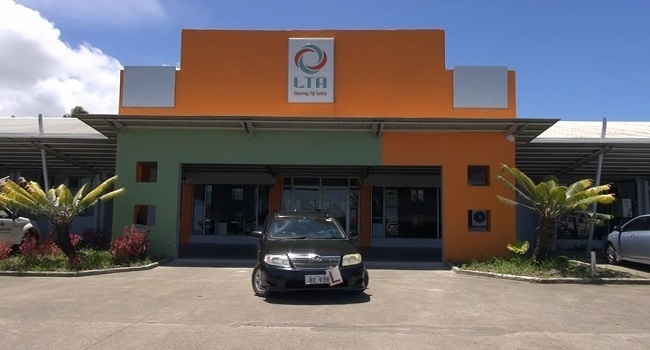 An unnamed senior manager of the LTA has been suspended pending investigation by FICAC. This was confirmed to FBC News by LTA Board Chair Vijay Maharaj. 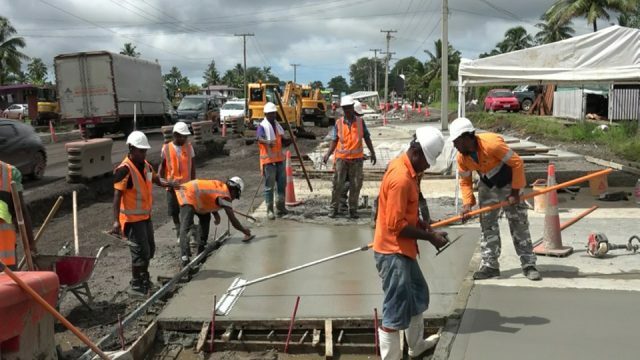 Maharaj says an internal audit conducted by the Land Transport Authority earlier this year revealed around twenty-two audit reports which had discrepancies. He says one of the biggest discrepancy alleged was the unnamed senior manager over-paying his own wages by more than one hundred thousand dollars. Maharaj says the matter will be forwarded to FICAC. Meanwhile, he added that the twenty-two audit reports with discrepancies had been forwarded to former LTA CEO Carmine Piantedosi for action, however, he failed to do so. The board has also denied claims that Piantedosi was coerced into resigning. Paintedosi’s six month contract ended two weeks ago, before he resigned from his post last week. Meanwhile, the board says they expect to appoint a new Chief executive in the next three to four months.